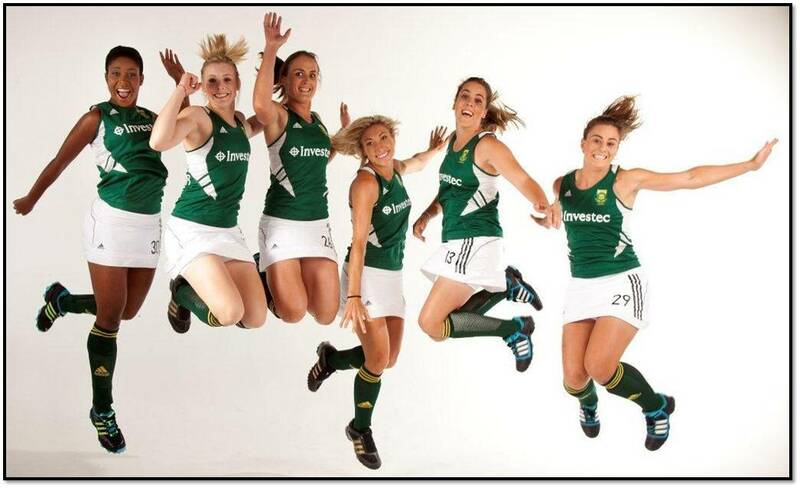 Having given the SA Hockey LADS a preview last week, it is now time for us to move to the Hockey Ladies. The Women too are heading to London to take part in the Olympic Games. This is their fourth venture to the Olympic Games in Succession and their first goal will be to improve on their 9th place finish in 2004. 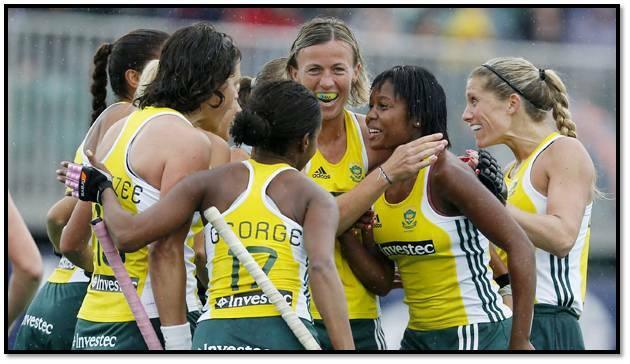 Hockey, in the past in South Africa, has not drawn much optimism, but the fantastic way in which both the men’s and Women’s teams defied the odds and extra challenges laid before them to qualify for the Olympics, has seen the fan base rise and the feel good factor surround the team. This has been coupled with the methodical way that Investec and SAHA have planned many training and tours for the ladies. 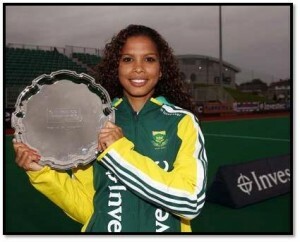 Fans will be excited about the prospect of seeing World Record breaking striker Pietie Coetzee in her last Olympic event and will also know that in captain Marsha Marescia, South Africa have one of the most exciting runners of the ball in World Hockey. Opposition teams should also be weary that if they spend all their time focused on Pietie, that Dirkie Chamberlain can punish, as she did in the Champions Challenge and Bernadette Coston has one of the sweetest strikes in the game. The team have really been galvanised by the appointment of Giles Bonnet as coach since 2010 and have produced hockey more exciting than Justin Bieber to a group of 12 year old girls. The 12th ranked team in the world will have a tough workout as they will have to play Argentina (2nd), New Zealand (6th), Germany (3rd), Australia (7th) and United States (10th) in their initial group stage. They will however be encouraged by their performances of late, which included victories against Great Britain, Belgium and India as well as a draw against medal contenders Netherlands. Although they are the 2nd lowest ranked team in the competition, they are not going to London to merely fill the numbers, the girls are there to represent their country and have a go at adding some bling to their luggage. 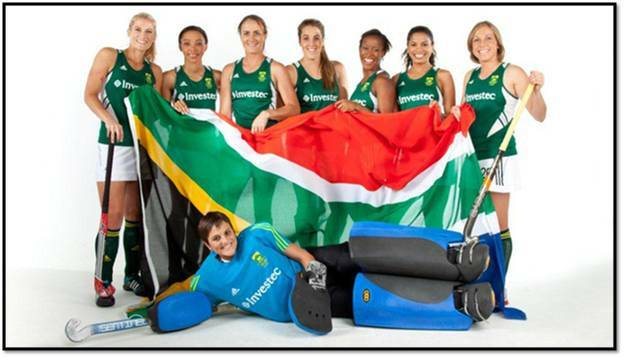 That being said, the girls will know that wherever they finish, they have already made South Africa proud!